North Hollywood is the perfect destination for those working for some of the major Hollywood studios in the neighborhood. Disney, CBS, Fox, and many more are located just minutes away from our incredible apartments. Skip the long commute and trade it in for a brisk walk! When you’re not working, try out some of the amazing attractions in the neighborhood like the unique indie movie theatres and art galleries on every block. 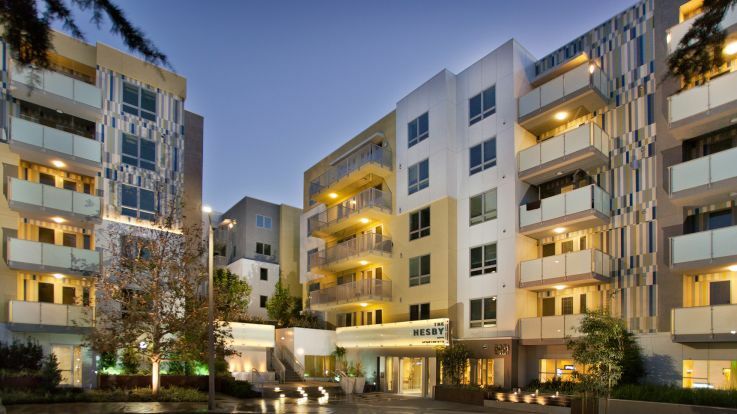 North Hollywood is a youthful community bursting with life, so make sure to come check it out. 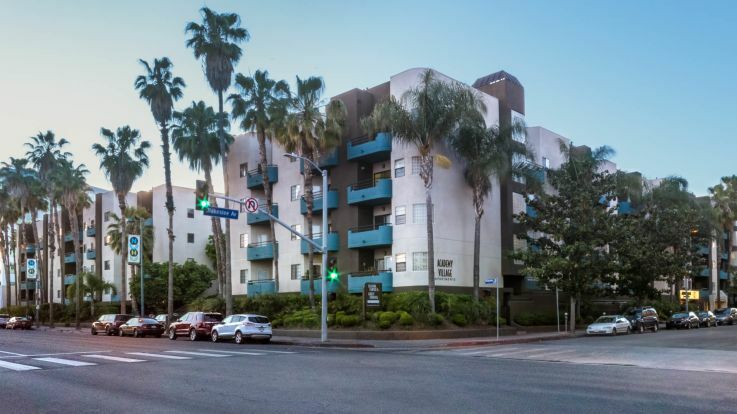 Equity is pleased to offer North Hollywood apartments with included washer and dryer in addition to some incredible additional amenities like a luxurious dry sauna, Olympic sized pools, racquetball court, and not one, but two 24 hour fitness center. Live in absolute perfection in the heart of the entertainment capitol of the world with us. Let’s get in contact and find you that perfect home.